The Great Ocean Road Region, Victoria – Australia_Photographed by Karen Robinson November 2017 www.idoartkarenrobinson.com Comments: My Hubby and I joined a group of enthusiastic Craigieburn Camera Club Photographers on a Three-Day Trip along the Great Ocean Road and Regional areas – to take photographs of wide oceans, sunrises, sunsets, significant coastal landmarks, waterfalls, wildlife and rural bushland. Featuring views at Lorne on the Erskine River of Great Cormorants resting in the boughs of riverside trees. 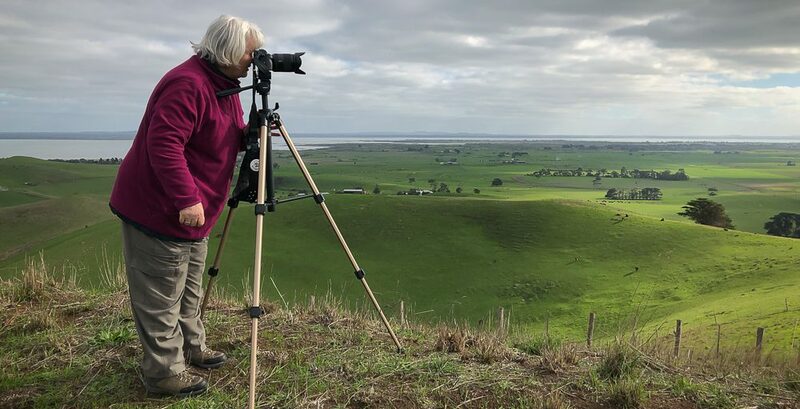 Published November 13, 2017 at 3706 × 3177 in The Great Ocean Road Region, Victoria – Australia_Photographed by Karen Robinson November 2017 www.idoartkarenrobinson.com Comments: My Hubby and I joined a group of enthusiastic Craigieburn Camera Club Photographers on a Three-Day Trip along the Great Ocean Road and Regional areas – to take photographs of wide oceans, sunrises, sunsets, significant coastal landmarks, waterfalls, wildlife and rural bushland. 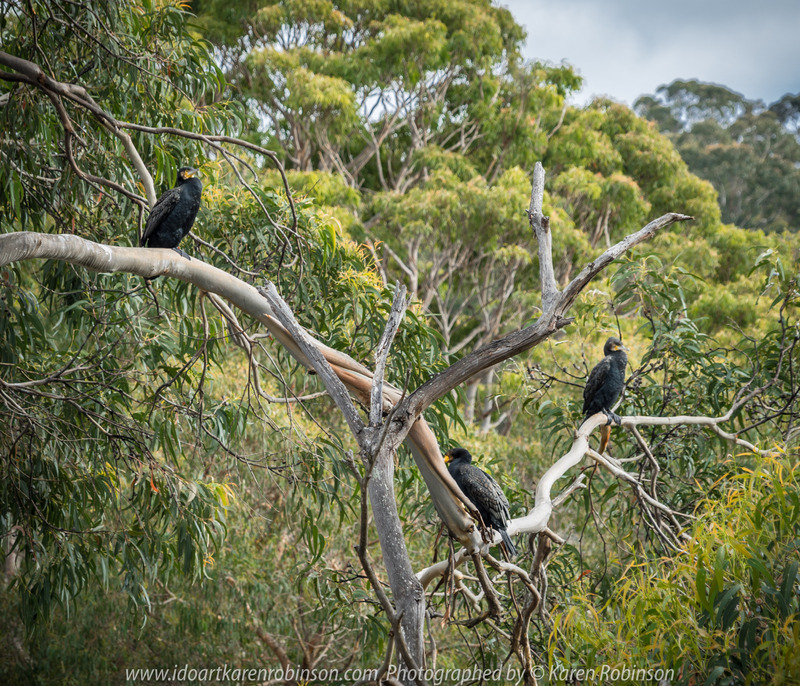 Featuring views at Lorne on the Erskine River of Great Cormorants resting in the boughs of riverside trees.